Quartz has a non-porous surface, that doesn’t allow water and liquids to absorb. You will have no problems with dyed hair colour leaving a stain on your slabs. Quartz has the widest colour palette out there. In the manufacturing process, the pigments are added to change its colour, resulting in a very wide colour palette that includes some unusual colour choices as well. It can have the appearance of marble and granite, at a more affordable price. Quartz is one of the hardest materials in nature that will not break or crack easily. You will never have to worry about repairs with it. When you get your quartz shower wall installed, you can forget about ever having to do that again, as it is very long-lasting. If you are not completely renovating your bathroom, just looking to replace your shower walls, quartz is an excellent option for that, because it will easily fit in any style. The number of choices you can choose from is countless, which will make your life a lot easier. Harsh cleaners can damage the surface of your quartz shower walls and they should be avoided at all times. The cleaners that can damage quartz contain bleach or ammonia. If your slabs accidentally come in contact with such cleaners, neutralize its effect with water. Quartz is very heavy and may need additional structural support before the installation. The installation of vertical slabs is because of this a bit more complicated and will cost more. Quartz can be used for contemporary and traditional style shower walls, depending on the colour. One is certain- quartz shower walls are very high quality and will last you for an immense amount of time. You can get it installed and forget about it, as it requires so low level of maintenance. 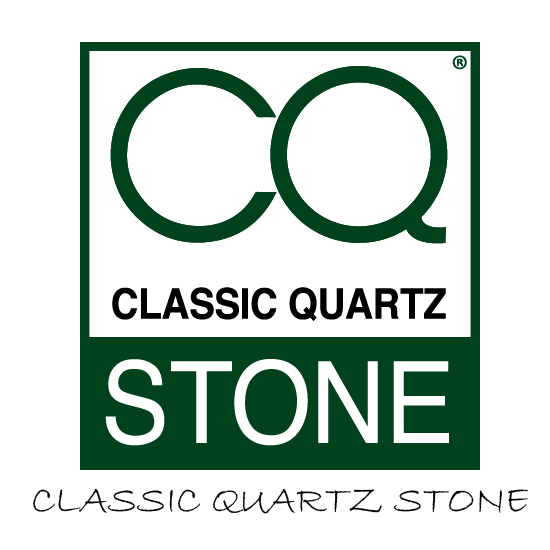 At Classic Quartz Stone we have a variety of quartz styles to meet everyone’s need from well-known brands. The only place you can get highest quality quartz at competitive prices. Need more information about our range? Please contact us and we will tell you everything you need to know.